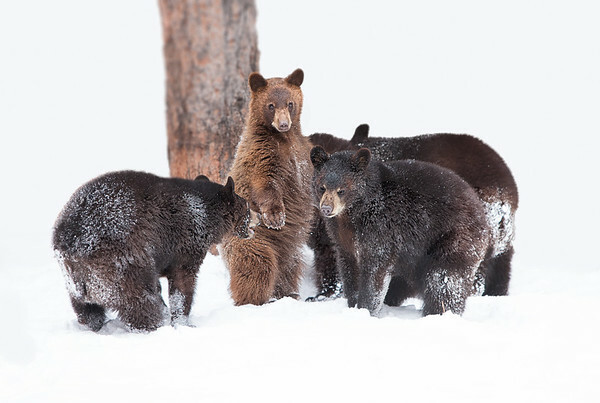 I often stop here on my way back from the canyon. 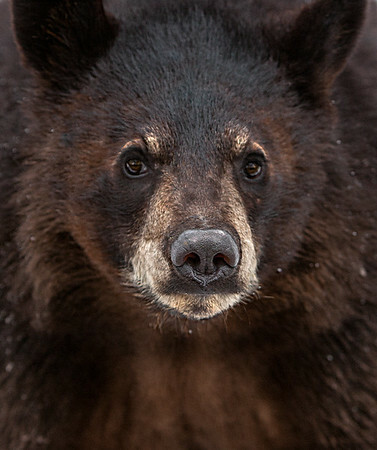 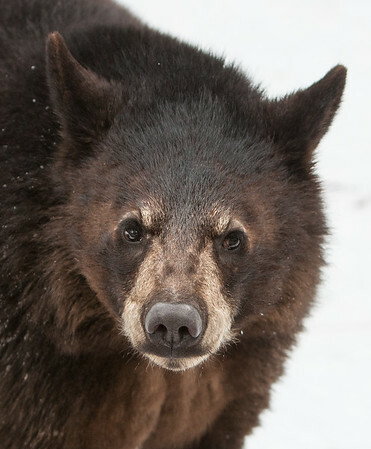 This self-drive-through park features three miles of open space, with black bears, sheep, bisons, wolves, deer, elk, goats and more. 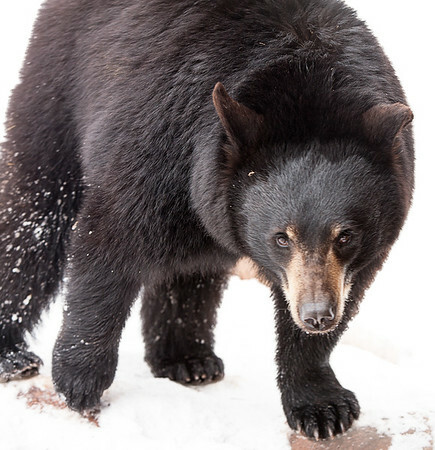 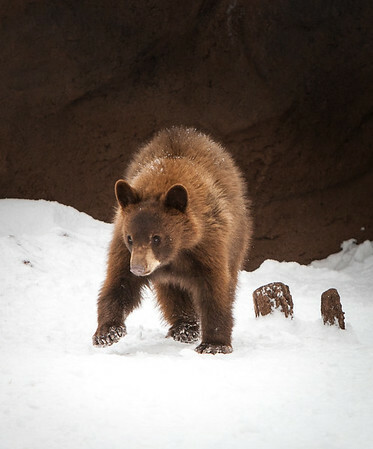 Fort Bearizona is a walking exhibit that’s home to baby animals — like bear cubs and wolf pups — plus smaller species of wildlife, a petting zoo and more. 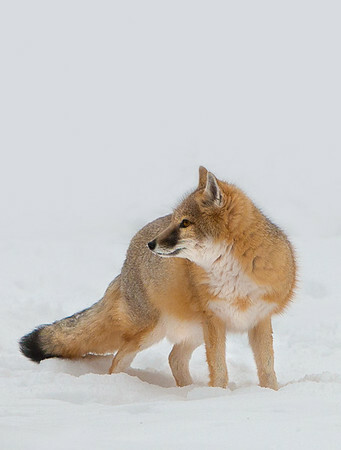 In the Birds of Prey show. 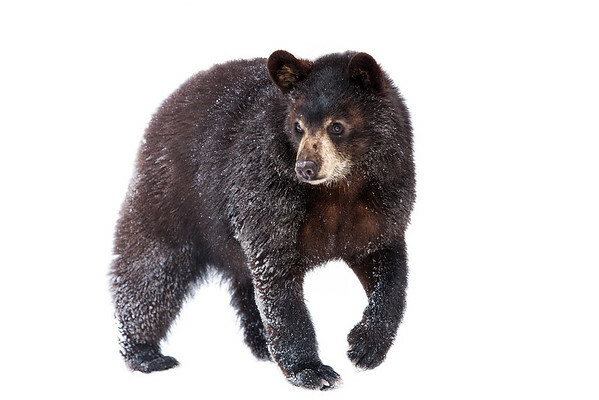 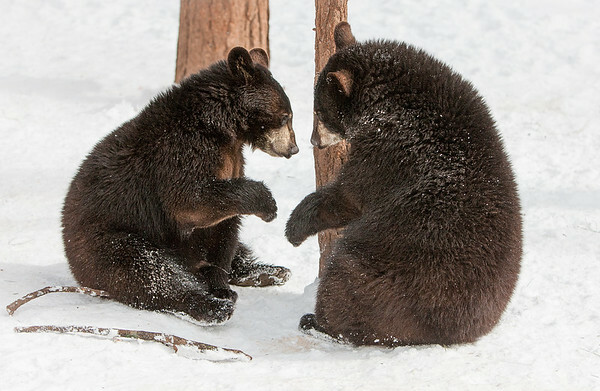 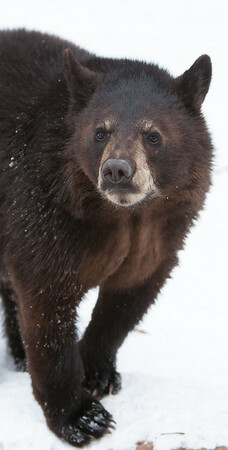 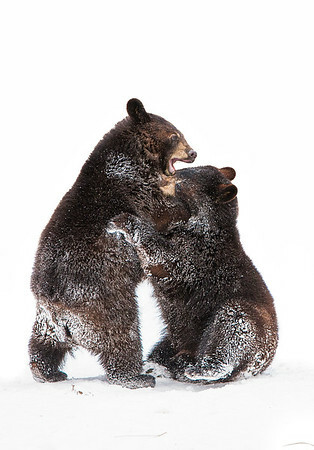 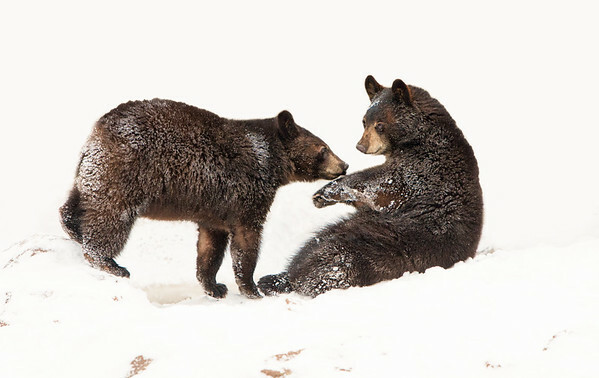 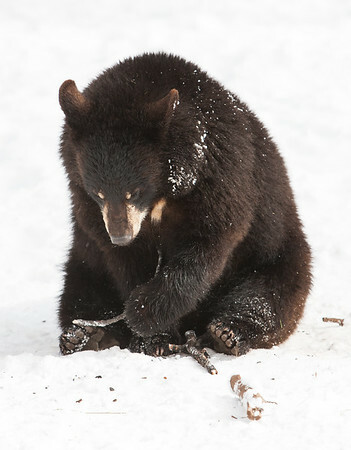 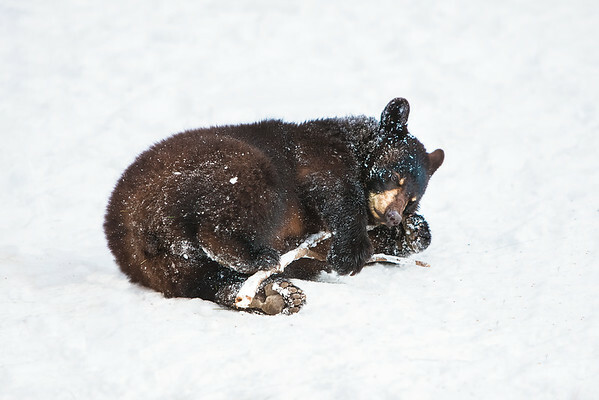 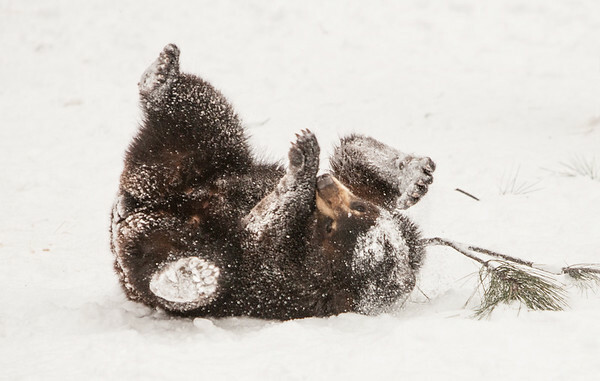 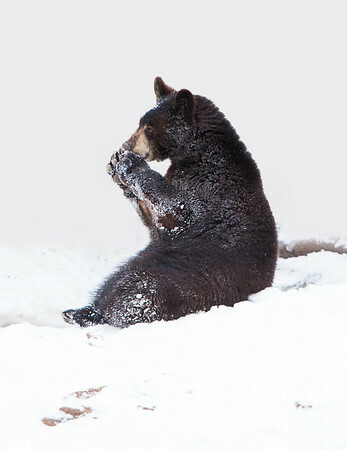 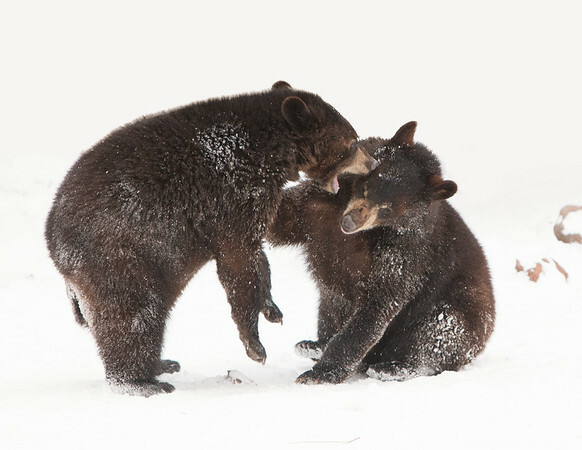 I love to visit the bear cubs and watch them play especially in the snow.